What’s an eHow Halloween without crafty pumpkins?! This year, our team asked our Facebook fans to submit photos of their most creative pumpkin designs for a chance to be featured here on the site and we were flooded with tons of impressive and inspiring entries. From painted masterpieces to carved-out creations, these pumpkins were nothing less than extraordinary. After reviewing all submissions and considering factors such as originality, decorative elements and theme, we selected two show-stopping pumpkins as our finalists. Our Facebook fans voted for their faves and we are excited to finally announce the winner of this year’s pumpkin decorating contest. 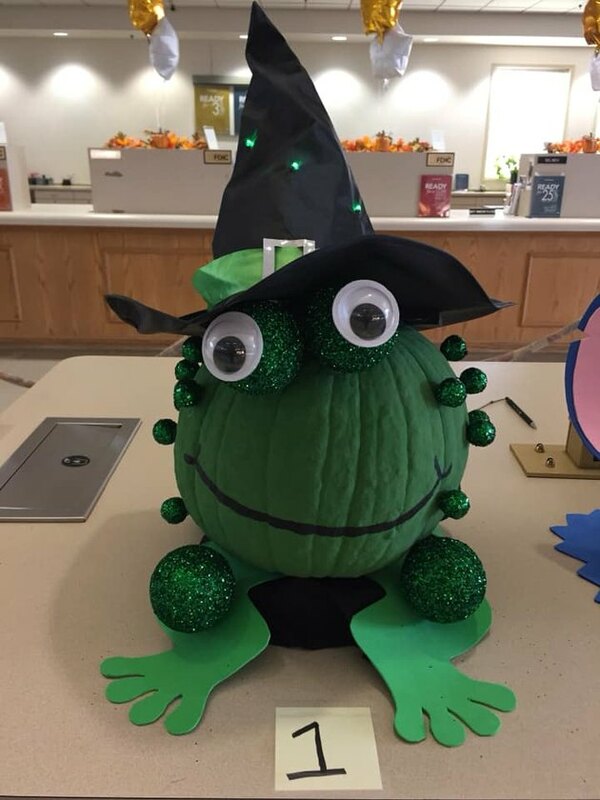 Congratulations to Melinda Gutierrez Burton and her awesome frog pumpkin design for leaping to victory! Be sure to like and follow eHow's Facebook page for more upcoming contests and chances to be featured on our website!